A three-fold global energy crisis has emerged since the 1970s; it is now acute on all fronts. Nuclear weapons proliferation and its potential connections to the spread of nuclear energy to address climate change. now propose that nuclear power should be one of the sources of energy used to reduce carbon dioxide emissions. 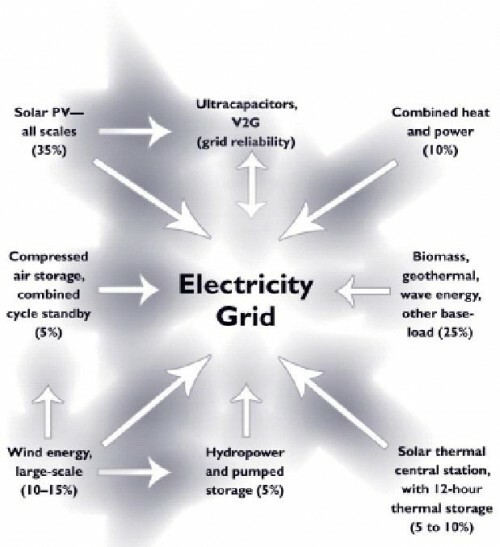 The U.S. energy legislation of 2005 provides significant subsidies, not only for renewable energy sources, but also for new nuclear power plants. But nuclear power and nuclear weapons proliferation are quite entangled with one another. This report is not about the tangle of these difficult problems, but about a central, indeed indispensable, part of the solution – greatly reducing U.S. emissions from fossil fuel burning, which constituted 84 percent of U.S. greenhouse gas emissions in 2004. 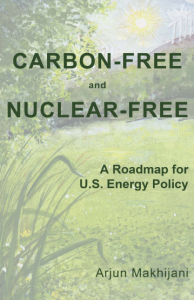 Its focus is to assess the feasibility of a zero-CO2 economy in the United States and to lay out a roadmap to achieve that as early as is technically and economically practical, without resort to nuclear power.